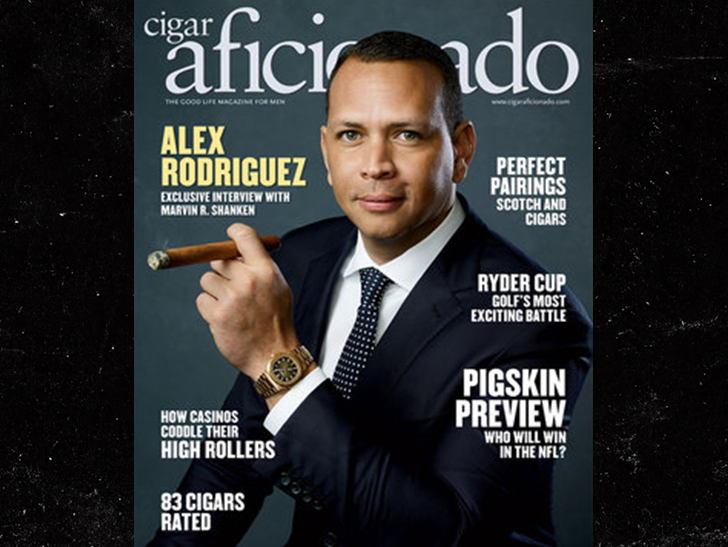 The ex-MLB superstar opened up to Cigar Aficionado (he LOVES cigars) — and talked about everything from his shot at Cooperstown to Jennifer Lopez and Derek Jeter. Those “mistakes” he’s referring to … the TWO incidents involving performance-enhancing drugs. There’s more in the C.A. interview (on newsstands Sept. 25) … including his friendship with Derek Jeter. “Derek and I are friends. 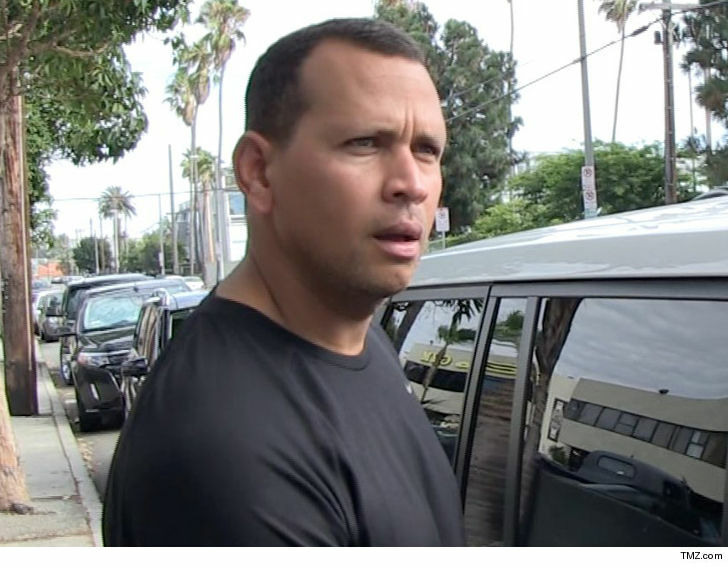 I’ve known Derek since we were 15 years old,” A-Rod said. Camille Kostek Says Modeling Agencies Told Her to Lose Weight, Gronk Said Don't!